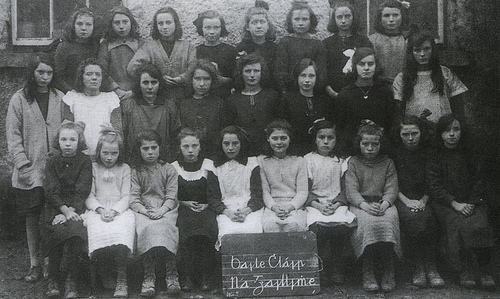 Dúchas.ie is a project to digitize the National Folklore Collection of Ireland. The objective of the project is to provide online access to a significant portion of the Schools’ Collection (1937-38) by the end of 2016. New material is being added on a phased basis. 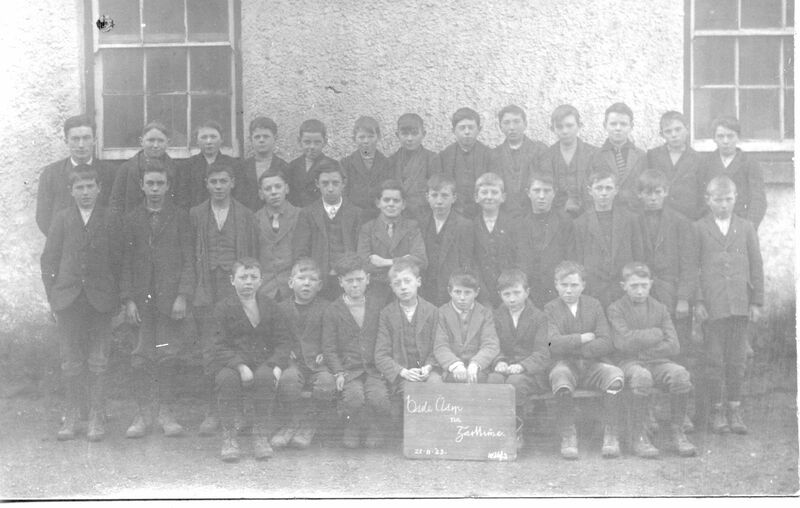 Material from eight counties in the Schools’ Collection is now available at duchas.ie/en/cbes. Duchas.ie is a partnership between (1) the National Folklore Collection, UCD, (2) Fiontar, DCU and (3) the Department of Arts, Heritage and the Gaeltacht. The Digital Repository of Ireland (DRI) is involved in an advisory role with regard to standards and inter-operability in digital archiving. This page was added on 25/06/2016.